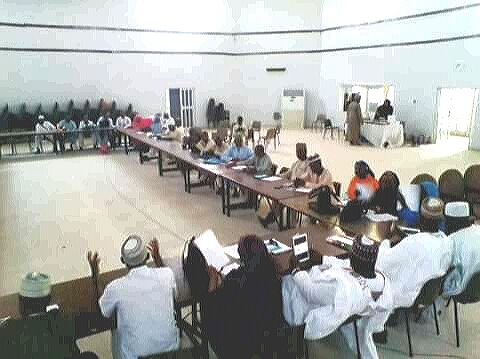 The 3rd Summit of Northern Nigerian Writers under the auspices of the Northern Nigerian state chapters of the Association of Nigerian Authors (ANA) has opened in Katsina, Katsina state. The 3-day Summit with the theme “Literature and National Integration: The Role of Writers as Bridge Builders” brings together writers living in Northern Nigeria to discuss other sub themes revolving round the main theme. The National President of ANA, Mal. Denja Abdullahi is also attending the summit. The Niger Chapter of ANA hosted the maiden summit in 2008. The Kebbi state chapter hosted the second summit in 2013, five years after the first summit. The Katsina summit ends on Friday, October 6, 2017 when a communiqué would be released by the organizers.